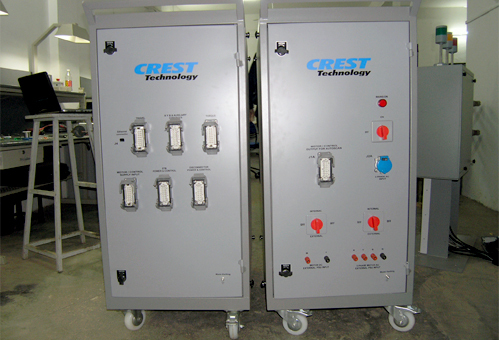 AutoScan – Switchgear Analyser – Crest Test Systems Pvt. 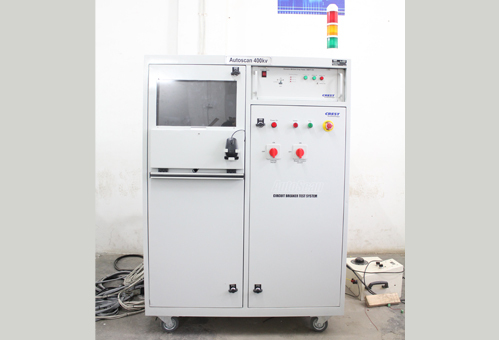 Ltd.
AutoScan Circuit Breaker Test System is used for performing routine tests on circuit breakers and various other types of switchgear. 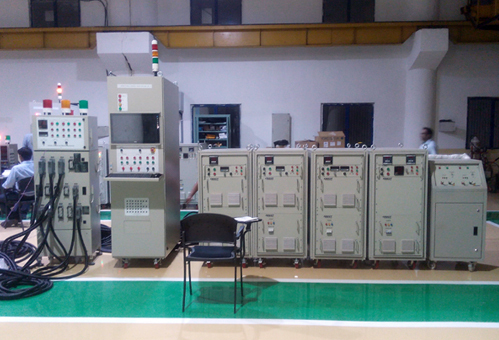 This test system is designed to test vacuum circuit breakers, high voltage circuit breakers, and extra high voltage circuit breakers as per suitable standards. AutoScan performs standard tests, such as, coil and motor current measurements, contact timing measurements, and travel and speed measurements. By adding the MVT and DMVT accessories static and dynamic contact resistance measurements are also possible without any changes in the measurement set-up. The system is fully modular and expandable with the facility for adding additional tests to meet specific customer needs and industry trends. AutoScan comes with built-in power supplies with precision regulated outputs for coils and motors. These ensure stable and reproducible testing conditions and reduce the risk of wiring to live AC/DC sources.